From Software action RPG to miss planned February release. Bloodborne has been delayed to March 2015 from its planned February 6 release date, Sony Computer Entertainment announced. 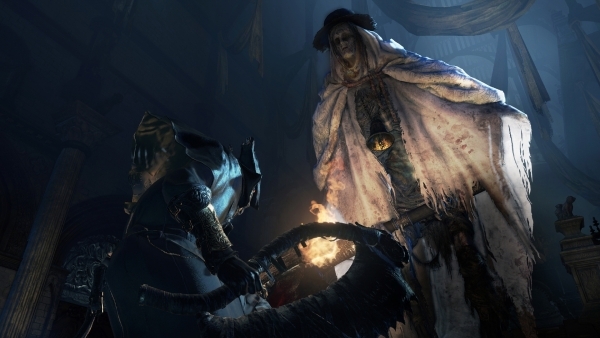 More news on Bloodborne is promise for early December.